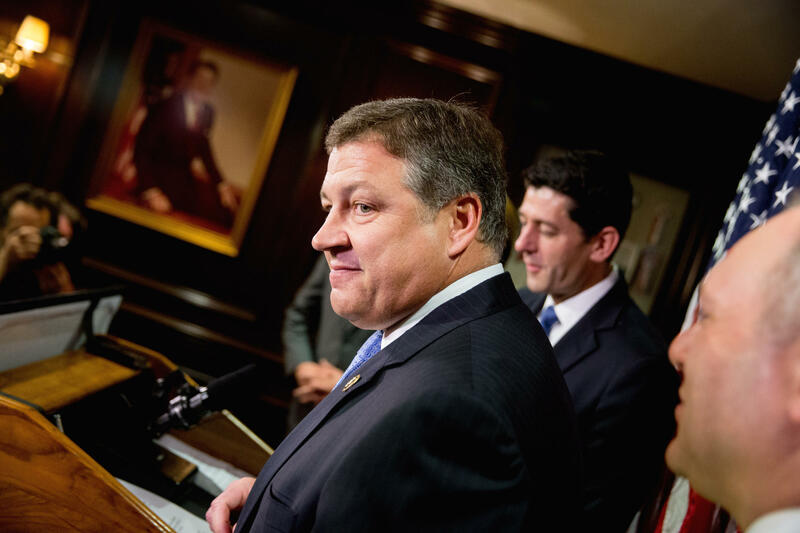 U.S. Rep. Bill Shuster, R-Pa., left, is being challenged in the general election by the Tea Party candidate who almost beat him in the primaries. The conservative, Tea Party challenger narrowly beaten in the Republican primary by U.S. Rep. Bill Shuster of Pennsylvania says he's decided to run against the eight-term incumbent — as a Democrat. 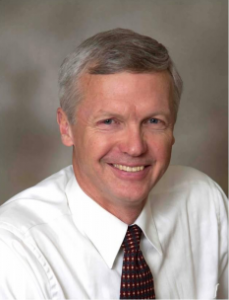 Art Halvorson announced Tuesday that he'll run against Shuster in the November election. The retired Coast Guard captain from Bedford County received more than the 1,000 write-in votes in the Democratic primary he needed to run as a Democrat. Halvorson has called Shuster too moderate and touted himself as a Tea Party-backed, conservative Christian. Shuster is the House Transportation Committee chairman and is Pennsylvania's highest-ranked member of Congress. Shuster beat Halvorson by 1 percentage point. Shuster says Halvorson is "betraying Democrats by calling their party Godless while forcing them to accept him as their nominee." Art Halvorson is a real estate developer and a former career Coast Guard pilot. He’s also a Tea Party-backed candidate taking a second crack at unseating eight-term Republican Congressman Bill Shuster in the April 26th primary. What got Halvorson into the race for Pennsylvania’s 9th Congressional District, what does he stand for, and what are his chances? WPSU's Patty Satalia talks with the candidate.